THREADED FLANGES are similar to slip - on flanges in outline, but the bore is threaded, thus enabling assembly without welding. This obviously limits its application to relatively low pressure piping systems. 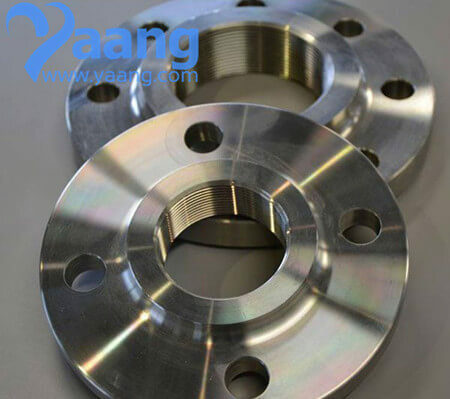 Threaded Flanges may be welded around the joint after assembly, but this is not considered a satisfactory method of increasing the flanges' pressure applications. 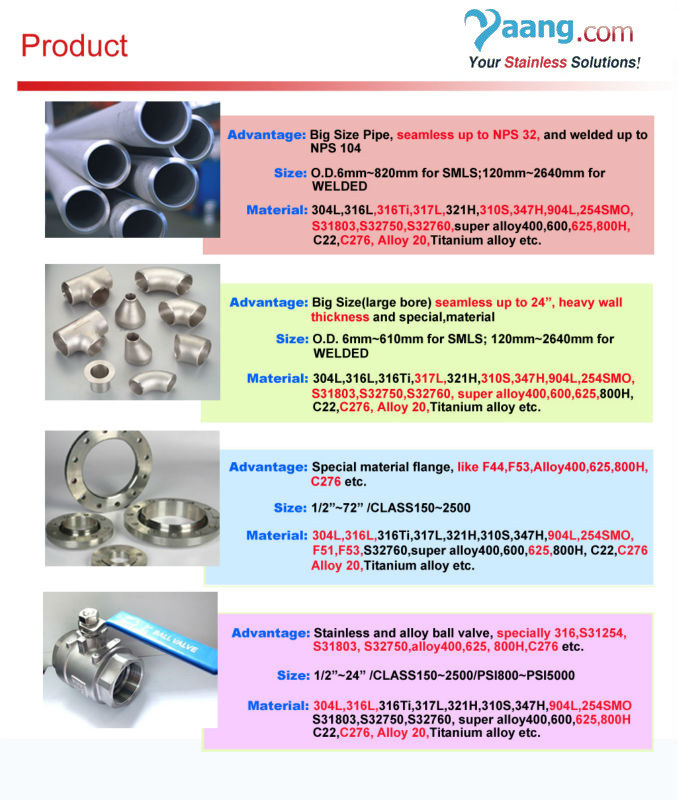 Threaded flange use in low press condition usually.